Commercial key cutting service in Austin comes to you. As a commercial property owner you are probably very busy. – And you probably do not have much time for another errand added to the list of things to do. Let us make your life easier by hiring our mobile key cutting services to come over to you and make your new set of commercial keys. 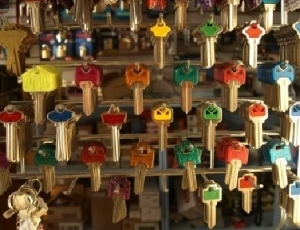 Hire our commercial locksmith and key cutting services today! 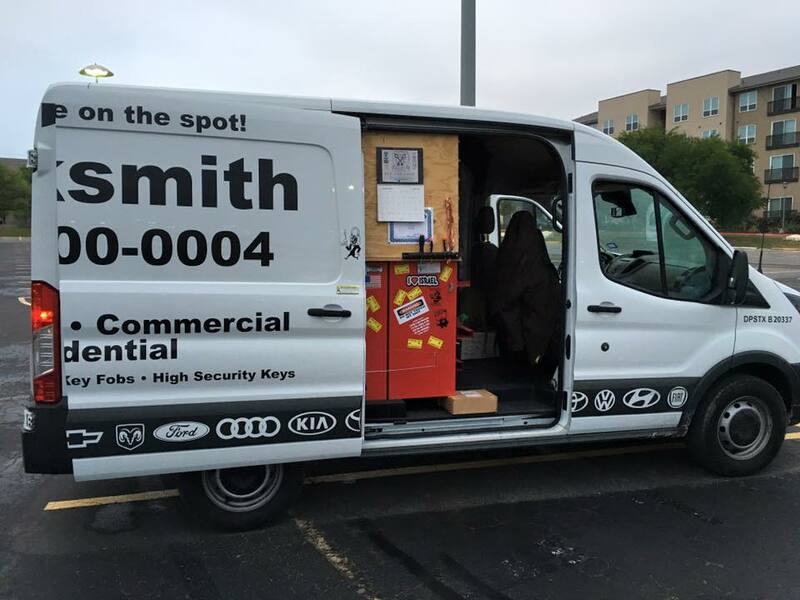 We provide commercial locksmith and key cutting services to the communities of Austin TX. If you ever need commercial key cutting services right away we will be there right away helping you. Hire us right now and experience the way that hiring a mobile commercial key cutting service should feel. Call now and we will come right now. Your time is valuable. Why would you even consider waiting to schedule an appointment many days in advance when we can be there in 30 minutes (most cases) handing you a quote of our commercial key cutting services? Our locksmith vans come fully loaded and ready for anything. Trust the commercial key cutting experts at Henry’s Locksmith! Our commercial key cutting service helps business owners and commercial property owners like you with all of the commercial key cutting needs. We will help you too! Come and experience the difference that an experienced commercial key cutting service will make to your business. Still not quite sure? Call us to receive a quote of our services. We will make the whole process smooth and affordable.